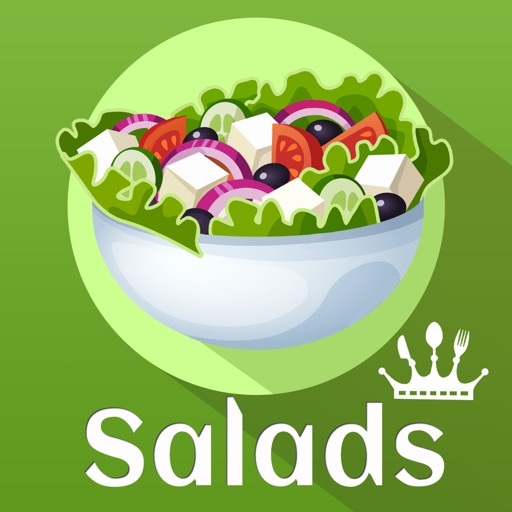 If you are looking for satisfying and healthy salad recipes then 'Salads Recipes' app is the best option for you. Salad is considered as an important meal. The salad incorporates a colorful combination. It would satisfy your eyesight as well as your palate. The individuals who are health buffs love this for being low-calorie content. Salads are served as the starter of a meal. 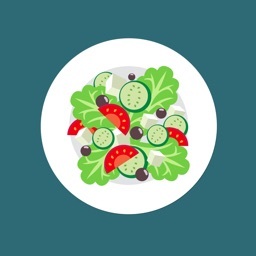 Salads are often considered as main dish for individuals who are on a special weight loss program. 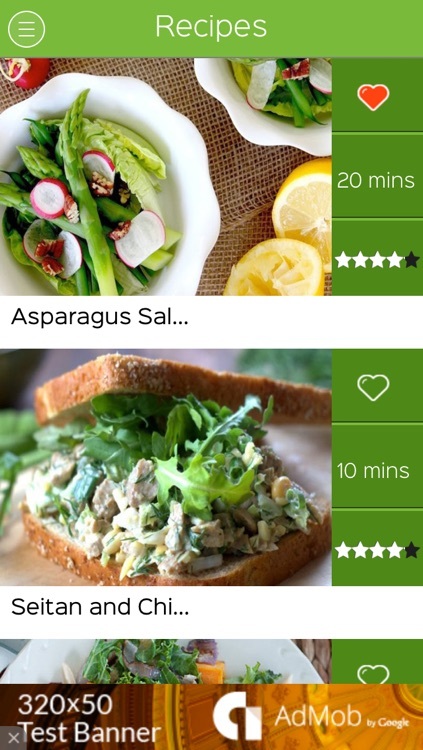 Salads Recipes app gives you an easy way to prepare delicious and healthy salads in minutes. Salads Recipes app contains the best salad dishes from each continent. India is very well known country for salad dishes. 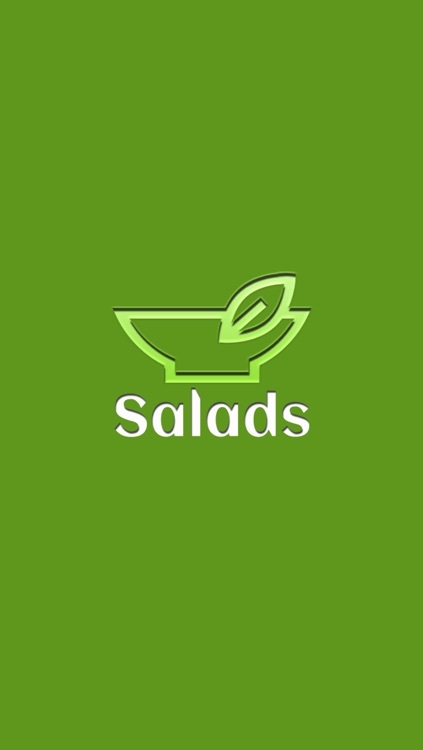 Salads Recipes app has all type of salad recipes of India. People often take just onion, tomato and lemon as salad. 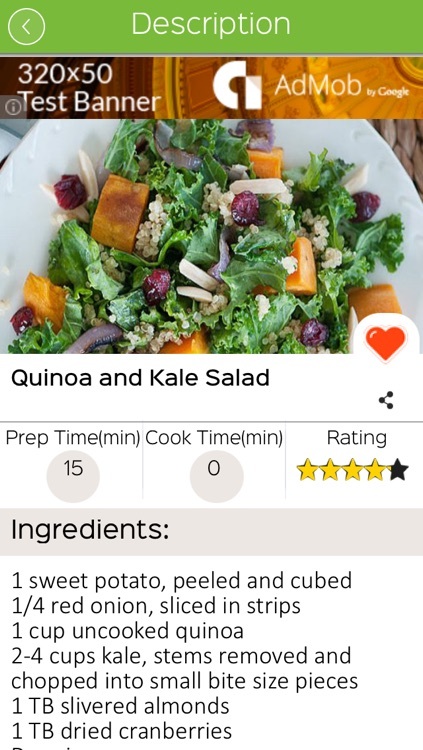 But this Salads Recipes app provide you hundreds of salad dishes which can be made easily at home. 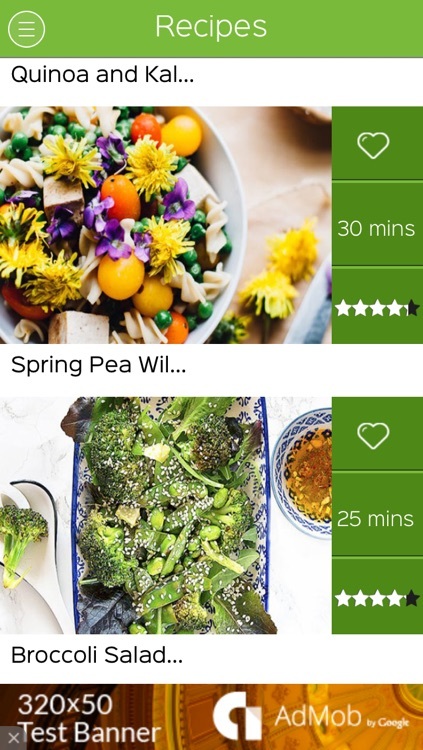 Salad recipes has never been this easy. Free, easy and delicious salad recipes are just a click away. 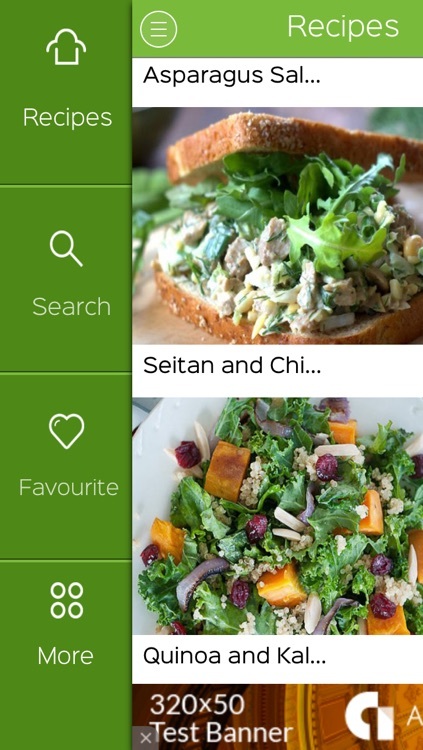 From new salad recipes to classics, find the best salad delights in Salads Recipes app. - More than 1000 salad dishes from all over the world. 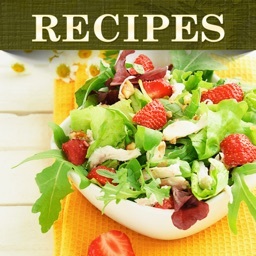 - All easily available salad ingredients and proportions for salad recipes. 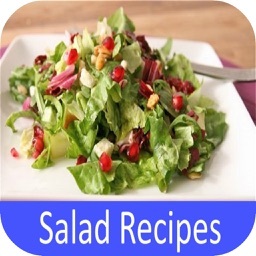 - Detailed salad recipes preparation data of various salad dishes. - Nutrition details of per serving salad dishes. - Videos to prepare healthy and delicious salad recipes. - All types of vegetable salads and fruit salads which can cook easily in home. One of the most important benefits associated with an amazing salad recipe is that it can be done within a matter of seconds. You will be able to whip up the most delicious salads that your friends and family members have ever tried. 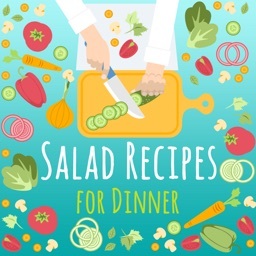 For cooks that spend a lot of time at work and don’t have a lot of time to spend in the kitchen, these salad recipes can be incredibly satisfying and above all – quick to prepare. So why not enjoy your desires and furnish your body with what it seeks from time to time? 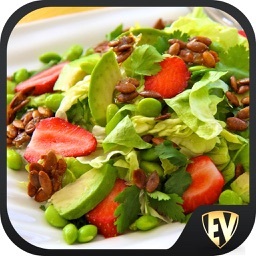 Enjoy best salads with Salads Recipes app.